Home Town Lubbock Realtors who have unlimited experience in Lubbock Homes. 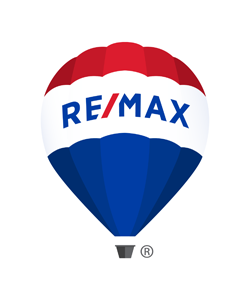 When you choose a RE/MAX Sales Associate who is experienced in the local Real Estate market to sell your Lubbock home or help you purchase a new Lubbock home, you'll experience a whole new level of service. Consummate professionals, RE/MAX Associates lead the Lubbock Real Estate industry in advanced real estate education and production. That's why they're known as "The Real Estate Leaders" and why no one in the world sells more real estate than RE/MAX. Deciding to sell or buy a home is a big step. Make sure it's a step in the right direction by choosing the person best qualified to handle your real estate needs: a RE/MAX Sales Associate. We know how to make sure Lubbock homes for sale quickly become Lubbock homes SOLD!! !